Hana is playing “Tiffany” in a reading of Mechanical, a new musical by Mike Pettry & Sara Cooper. 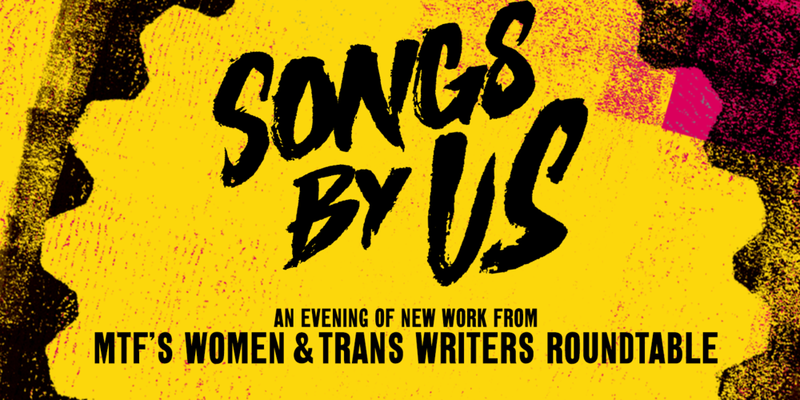 Hana made her Joe's Pub debut singing a song by Andi Lee Carter & Nathan Fosbinder in a concert showcasing Musical Theatre Factory's Women & Trans Writers Representation Roundtable. Hana just participated in The Growing Studio's Musical Theatre Showcase and received great feedback. She sang "He Wanted a Girl" from Giant by Michael John LaChiusa.